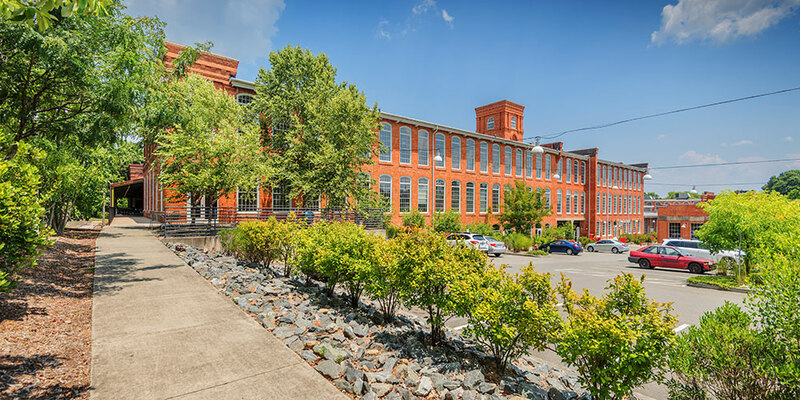 A fully restored, green Golden Belt—one of Durham, North Carolina’s last historic textile mills to be creatively reused—draws a dense arts energy to downtown Durham with artist studios, live/work loft apartments, offices, restaurants, retail, live music, events and more. 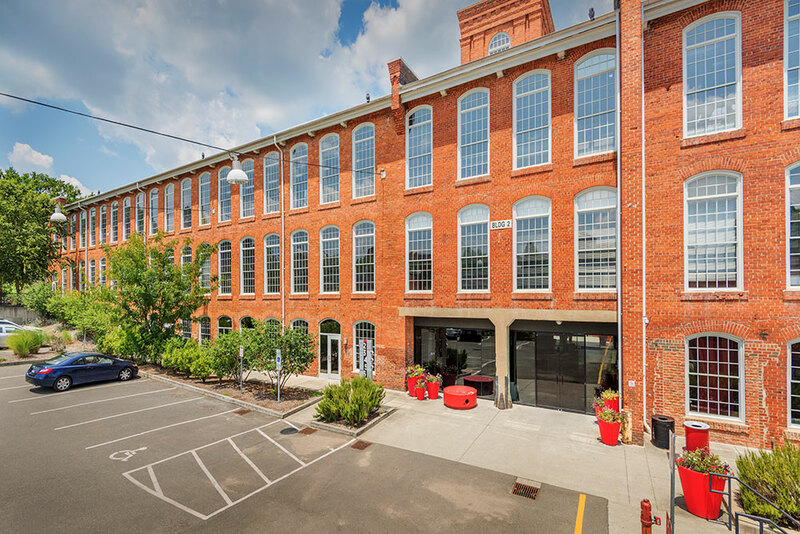 With a focus on the arts and creativity, Golden Belt features a sustainable design and a historic restoration that embraces the funky industrial aesthetic to forge a unique urban environment where creative people live, work and play. GB is the go-to, must-have place for creative pursuits, cultural events and a hip lifestyle. 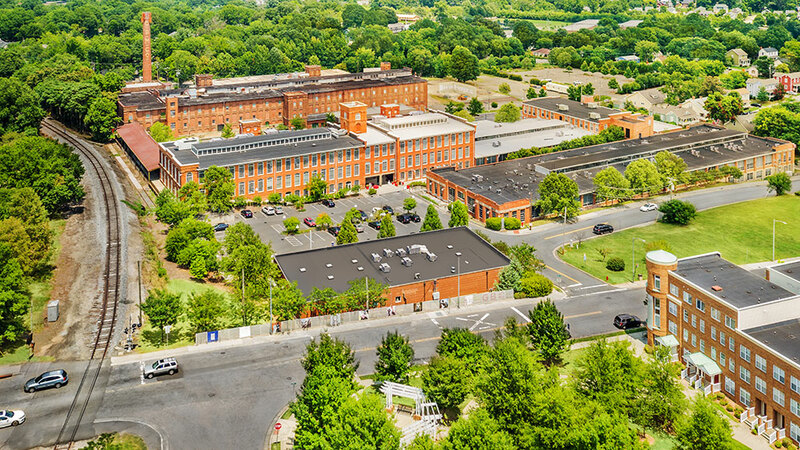 Located at the corner of Fayetteville (Elizabeth) and Main Streets, Downtown Durham.